LIDL is found on Dalmore Road, about a 0.61 mile drive south-east from the centre of Alness (by DIamond Jubilee Path and Alness Academy). This store mainly provides service to customers from the districts of Evanton, invergordon, Achnagarron, Dalmore, Stittenham, Alness, Ardross and Rosskeen. If you would like to swing by today (Monday), its opening times are 8:00 am - 8:00 pm. Here you will find the specifics for LIDL Alness, Dalmore Road, including the operating hours, address details, direct contact number and additional essential information. You can find LIDL immediately near the crossroads of A9 and Dalmore Road, in Alness, Ross-shire. Merely a 1 minute drive time from Robertson Drive, Kendal Crescent or Junction of A9; a 3 minute drive from High Street, Ardross Street and Obsdale Road; and a 9 minute trip from Cromarty Bridge. IV17 0UY is the postcode for customers using Satellite Navigation systems (GPS). The nearest bus stop is: Dalmore Road/Morrisons. You can get here via services: 919, 25U, 25X and X98. Trains run frequently to and from Alness Station (1940 ft away). Just a short walk away you may come across Bridgend Primary School, Evanton Industrial Estate, Cromarty Bridge, Obsdale Primary School, Coulhill Wood, Evanton Post Office and Alness Library. There is presently 1 LIDL store open in Alness, Ross-shire. 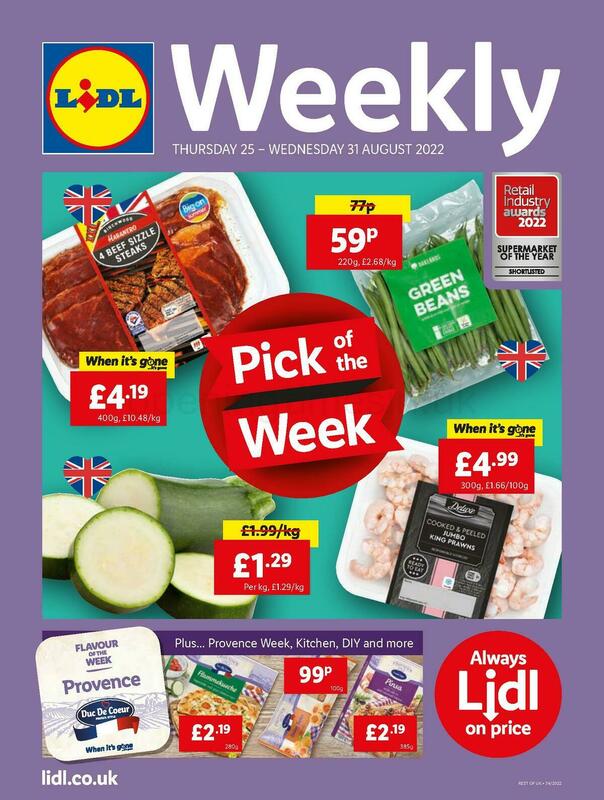 For more LIDL supermarkets near Alness, display the following page. Please note: the UK holiday season may cause revisions to the typical store hours for LIDL in Alness, Dalmore Road. For year 2019 it covers Christmas, Boxing Day, Good Friday or August Bank Holiday. For more information about the seasonal opening hours for LIDL Alness, Dalmore Road, go to the official site or phone the information line at 0800 977 7766. We are working to deliver you with the latest information as possible. If you find mistakes in the street address or operating times for LIDL in Alness, Dalmore Road, please utilize this form to report a problem. You are encouraged to help future patrons by stating your review of LIDL, by using the star rating system and the box provided below.